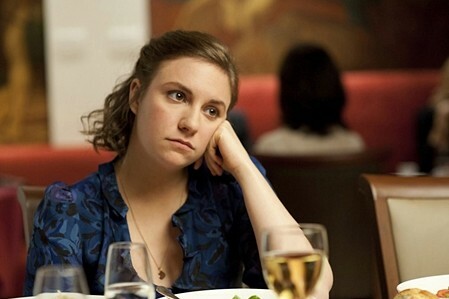 Will there be a seventh season of Lena Dunham’s HBO series, Girls? While Girls has not been cancelled, The L.A. Times reports that during a morning show podcast, Dunham indicated Girls may bow after season six. Season five of the half-hour comedy, which also stars Allison Williams (The Mindy Project), Jemima Kirke, and Zosia Mamet (Mad Men), premieres in January 2016, so Dunham still has plenty of time to decide. What do you think? Are you a fan of Dunham and Girls? Would you watch a seventh season?